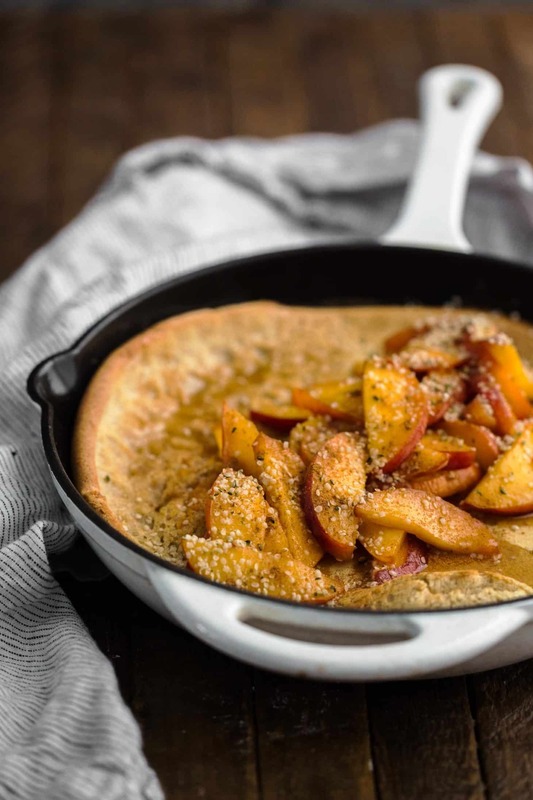 Multigrain Dutch Baby with Fresh Peaches | Naturally. I find during the summer months, my summer mornings tend to be slow. I sleep in when I can, I drink an extra bit of coffee, and more often than not, I’m still lounging past 9am. These days call for a perfect weekend breakfast and this multigrain dutch baby is frequently on our table. I love the slight different flavors from each flour- all of which serve as a perfect base for ripe summer produce. This combination of flour (rye, spelt, and wheat) is a favorite of mine but I’m often mixing in whatever I might have on hand. I love adding a bit of oat flour, barley flour, and einkorn flour. 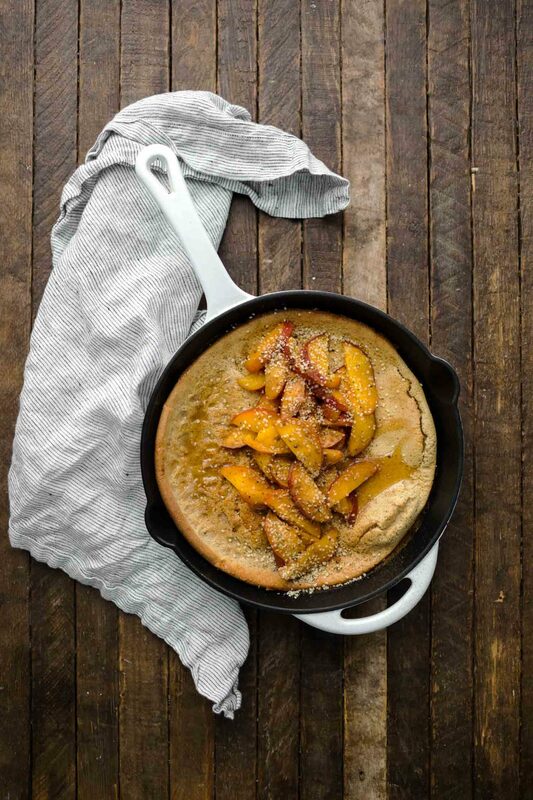 A perfect summer breakfast featuring a dutch baby made from wheat, spelt, and rye flour then topped with fresh peaches and maple syrup. Preheat oven to 400˚F and place an 8″ cast iron skillet in the oven to warm. Combine ingredients for the dutch baby, through the lemon zest but not the butter, in a blender and puree until smooth. Remove the hot skillet from oven and add the butter to the skillet. Give it a good swirl to melt the butter. Pour the batter into the skillet and return to oven. Bake for 22 to 25 minutes or until the dutch baby has risen and is golden brown. While the dutch baby is cooking, slice the ripe peaches. Once the dutch baby is done, top with peaches and serve with maple syrup, hemp seeds, and extra butter as desired. 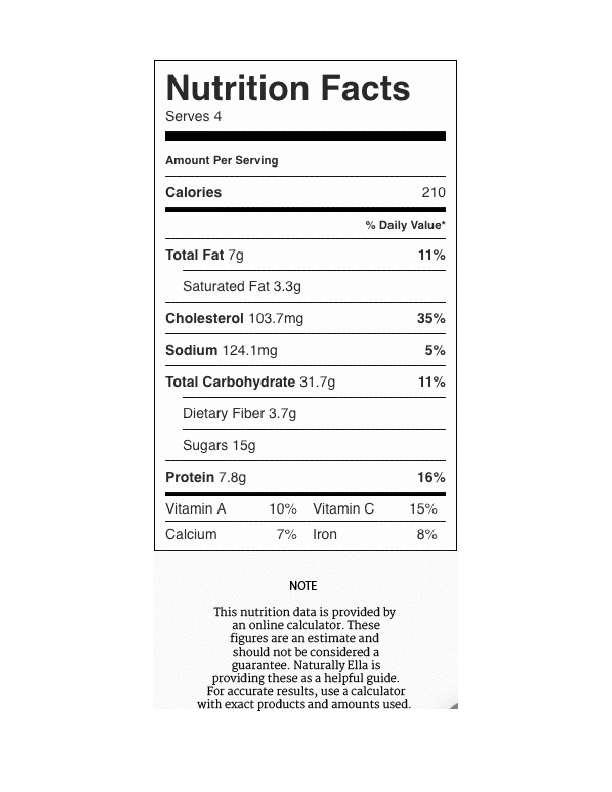 Tips & Tricks: No blender? Just whisk the mixture well before pouring into the hot skillet. This is another base recipe that I like to build upon with different flavors both in and on top of the dutch baby. Switch the flours, add toppings, or leave it as is- the choice is yours! Flour: Use what you have. 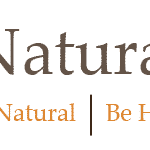 I like the mix about but you could also add Einkorn flour, barley flour, or even oat flour. If you’re looking to go 100% gluten-free, I recommend giving this sorghum recipe a try. Fruit: You can use whatever you have on hand. Fresh berries, apples, pears, or even a citrus curd works well. This dutch baby is a perfect canvas for fresh fruit. Savory: Ditch the fruit and maple syrup and make these skewers, using this dutch baby as a base to serve the skewers. 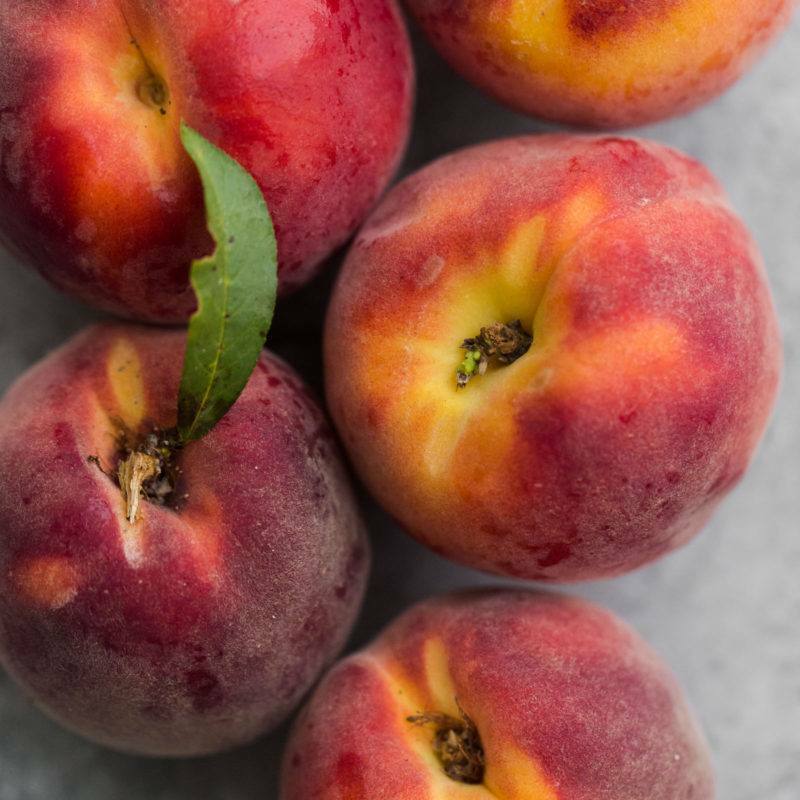 There is nothing quite like biting into a fresh, July peach. I love them as snacks, in salads, and even made into BBQ sauce. Peaches are also one of my favorite breakfast additions- perfect for topping pancakes, waffles, and recipes like this multigrain dutch baby. Thank you for sharing another great recipe. If there are leftovers, do you have suggestions for the best method to store and reheat?